We are finally creeping through the last week of winter which has me thinking about the excitement of spring and summer. Though this winter was far from the worst, by March I am always itching for the flowers to start blooming, and the tables to come out at sidewalk cafes. 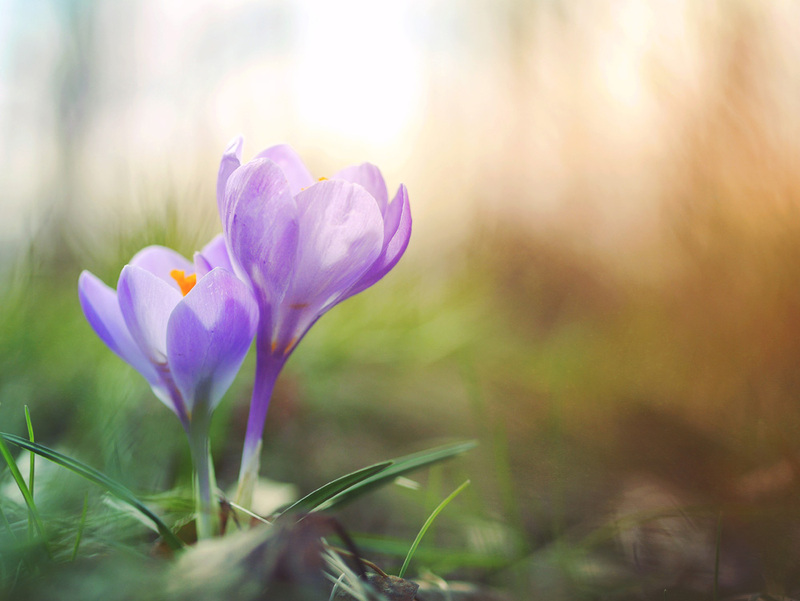 Spring is also a time when we can begin to bring awareness back to ourselves and our goals. It’s a new season and one that is full of thoughts of new beginnings. Why not use it as a time to re-engage with yourself, your wants, and your needs? What does my day to day look like, and does it satisfy me? What is my first thought when I wake up in the morning and my last thought when I go to bed at night? If I could add or subtract something to make life easier/better/more fulfilling what would that be? Ok, so I might have sneaked an extra question or two in there, but i’m a therapist, I like to ask questions! As I tell all of my clients, you can type this, but I’d prefer it if you wrote it out. Why writing by hand? It’s slower, and allows us more time to actually think, and absorb the words on the paper in front of us. I challenge you to be honest with, and kind to yourself; you aren’t looking pick your life apart, but rather add richness to it. Based upon these answers you can begin to reset your aspirations. Remember, there are things in life we cannot change. Is your answer to question three something that is out of your control? Be aware of this, are you working hard to change something that is impossible to change? My guess is this leads to frustration rather than joy or happiness. Switch your focus to the things that are within your control, or ways in which you can gain control over things you cannot change. Then get busy acting, simply bringing awareness to your thoughts will not affect the actual change, but actions will. So use the energy allotted by warmer days and more vitamin D and Spring Aware!